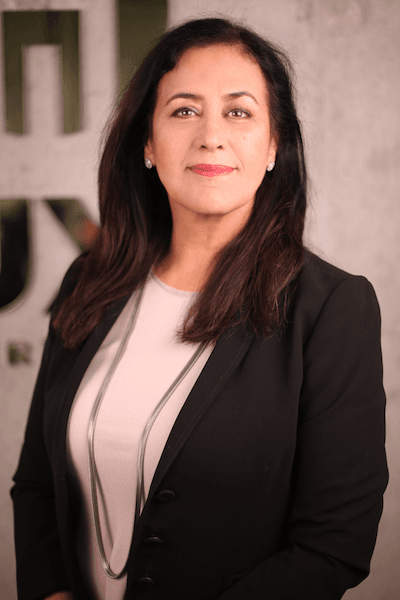 We are pleased to announce the addition of Iara Vilela Silva to the LUXE Properties Team. Iara is excited to bring a fresh perspective to South Florida’s real estate industry. If interested in learning more about the LUXE Properties Team, call us at 305-809-7650 or email us at Sales@LUXEknows.com.